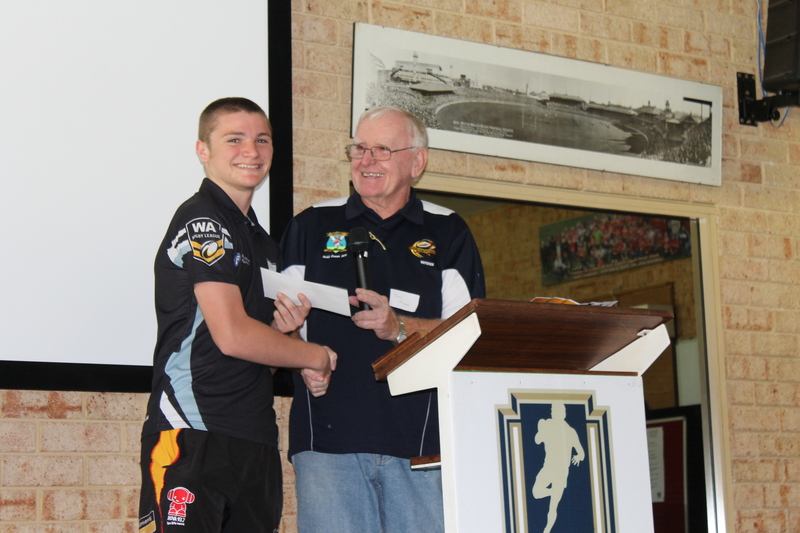 The first inaugural WARL Junior Club Person of the Year was won by Kieran Crowe from Rockingham Sharks RLFC. Kieran was a deserved winner and was present at the WARL Past Players re-union day to accept his award. 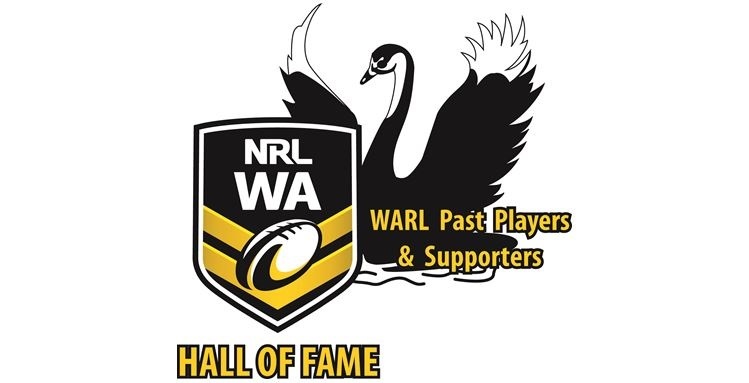 This award is a new initiative introduced and sponsored by the WARL Past Players and in conjunction with the WARL, it is awarded to a junior player who displays an “above and beyond” approach to their local club and rugby league in general. Kieran not only plays, but also coaches an U-7’s side for Rockingham. He also is a great worker around the club helping out in any way that he could during 2013. Well Done Kieran! and congratulations to you from ALL of the past players and supporters.